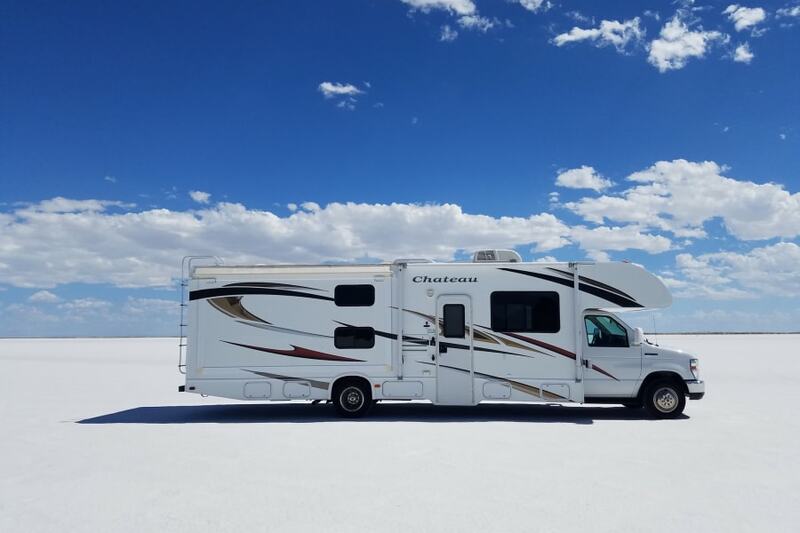 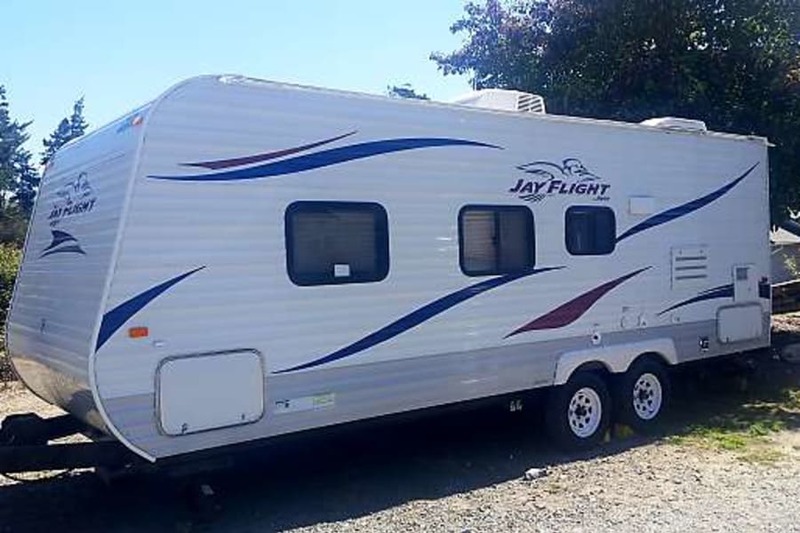 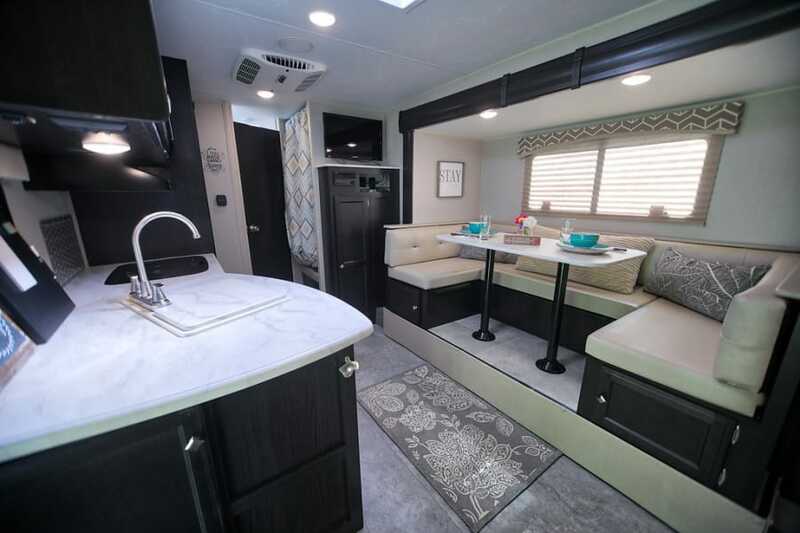 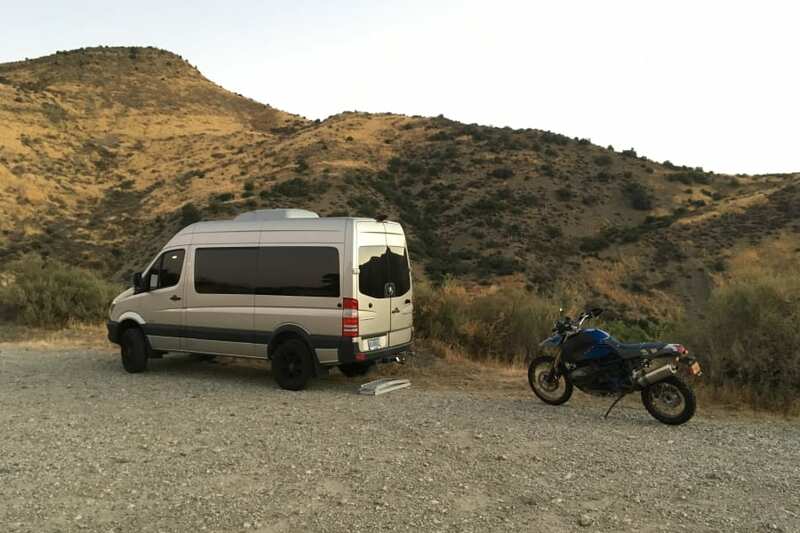 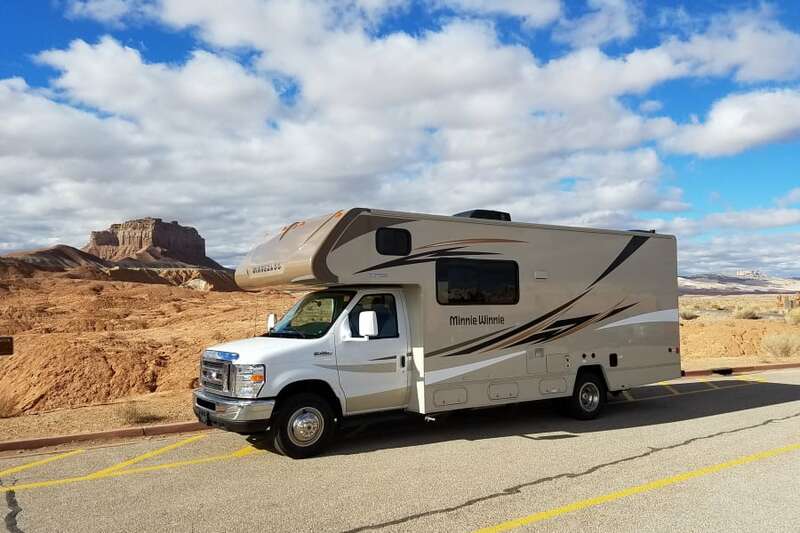 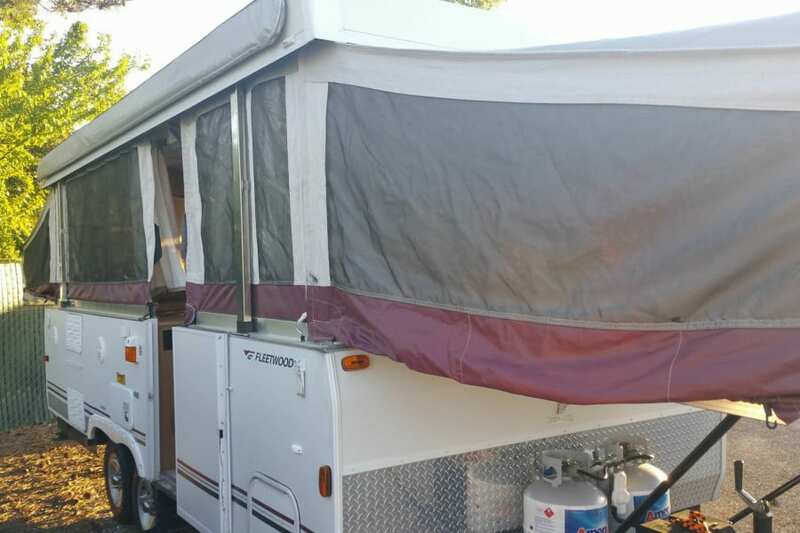 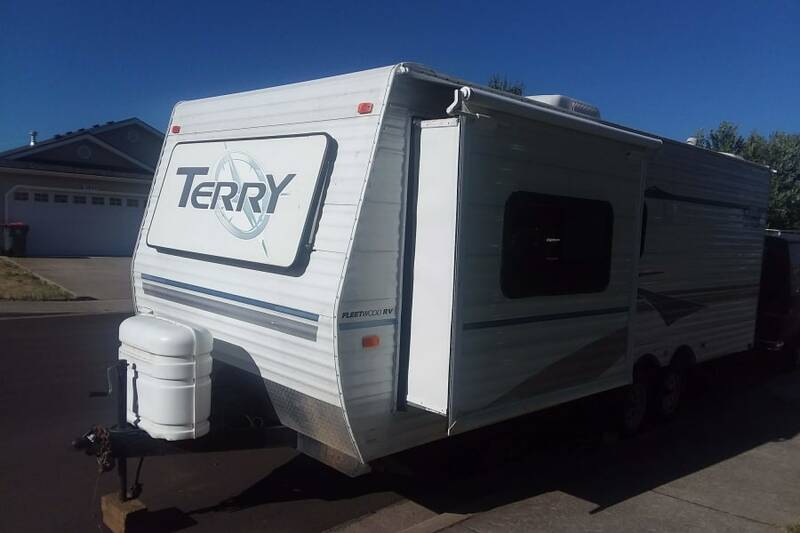 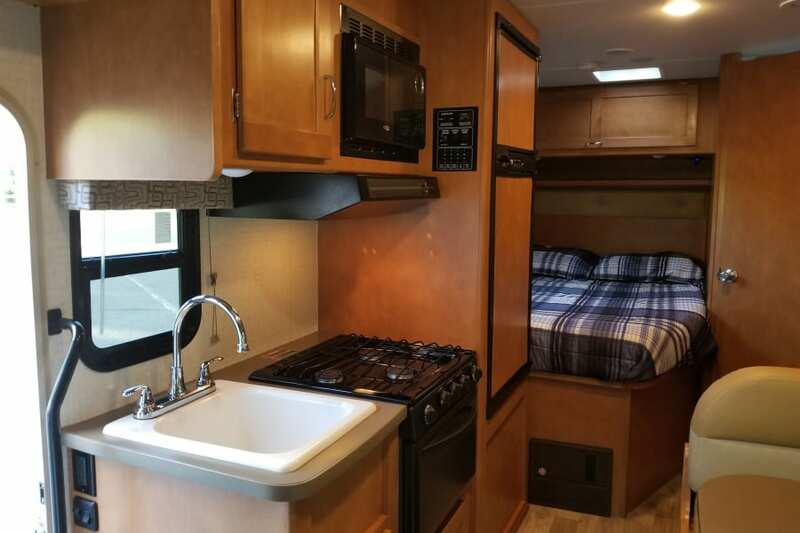 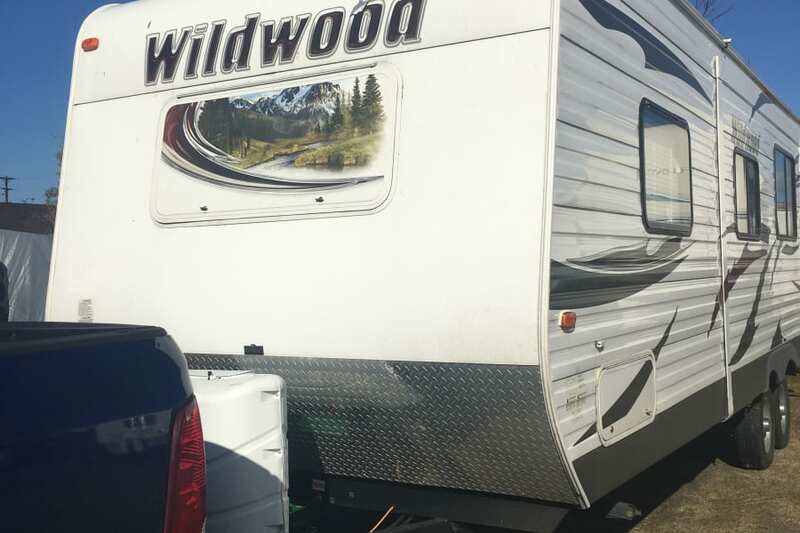 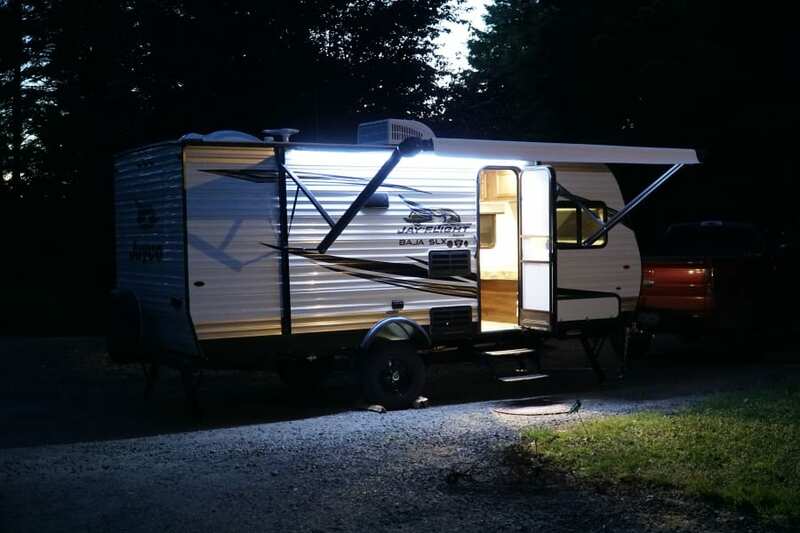 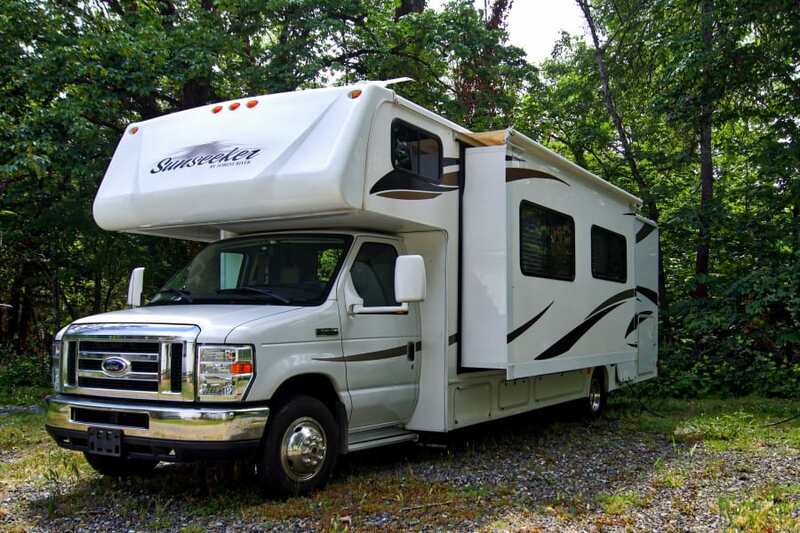 2016 Hideout perfect 2 adults, 2 kids, fully outfitted, sparkling clean, rates are seasonal. 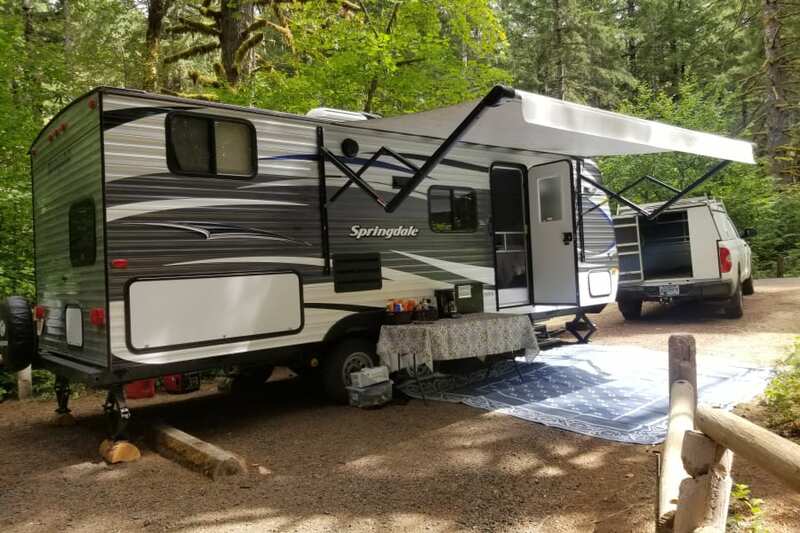 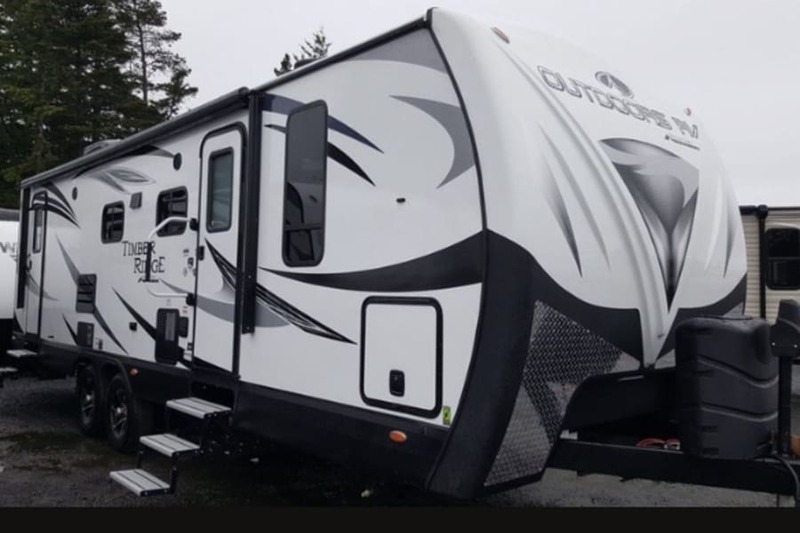 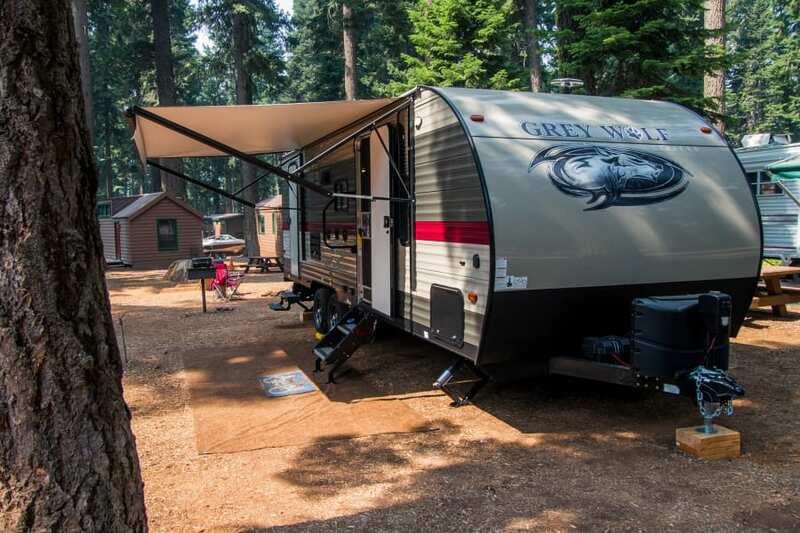 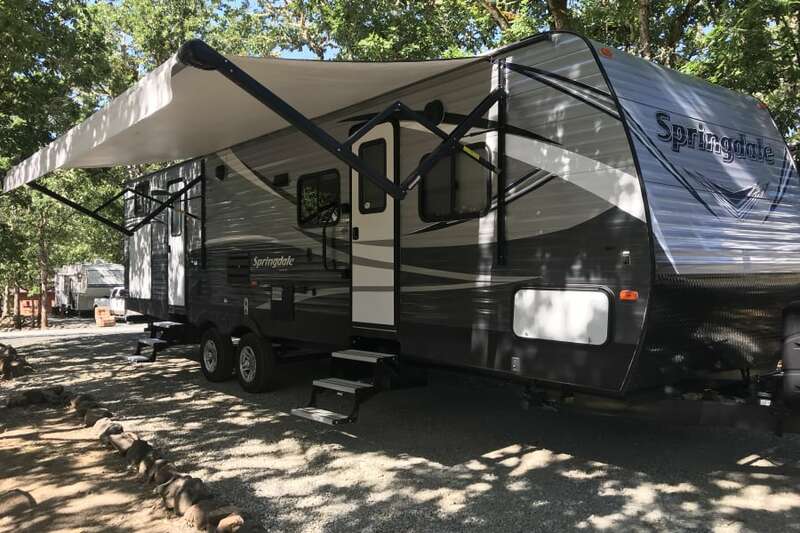 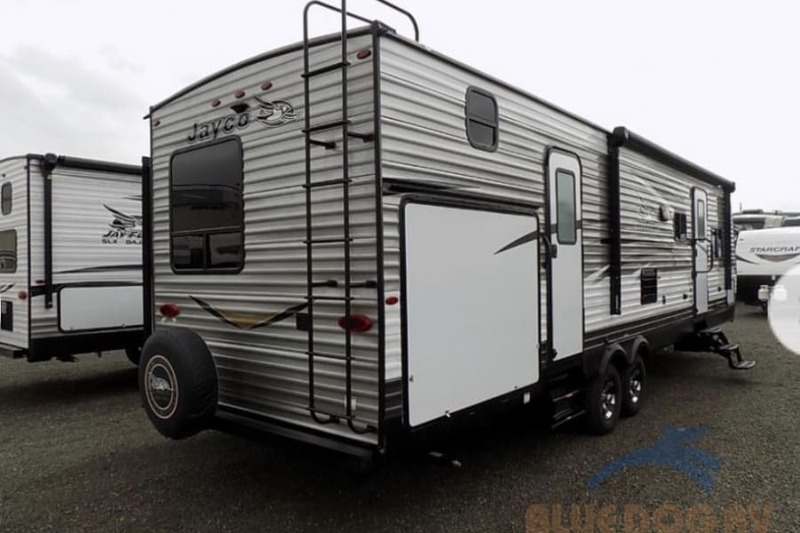 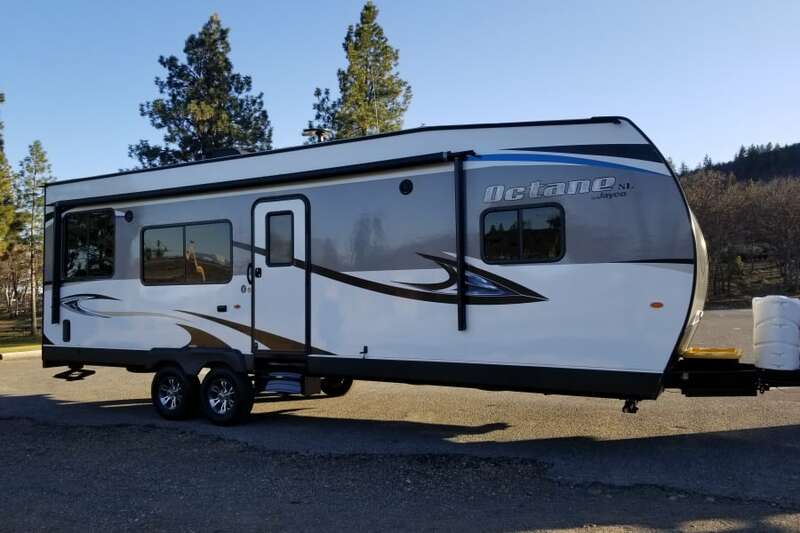 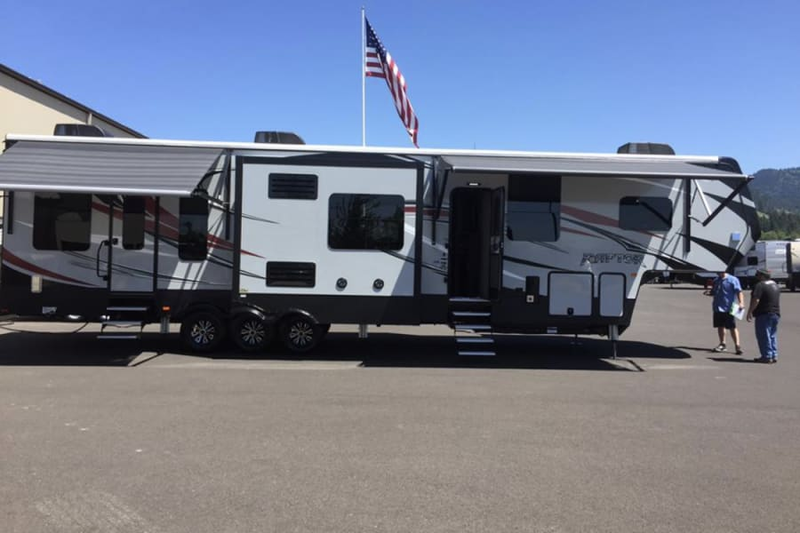 2018 Forest River Cherokee Grey Wolf, Sleeps 8, Slideout. 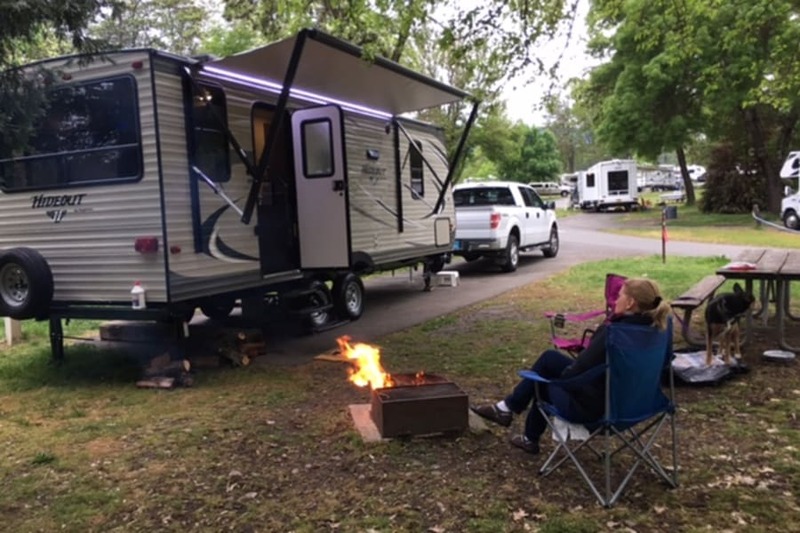 Rates are seasonal. 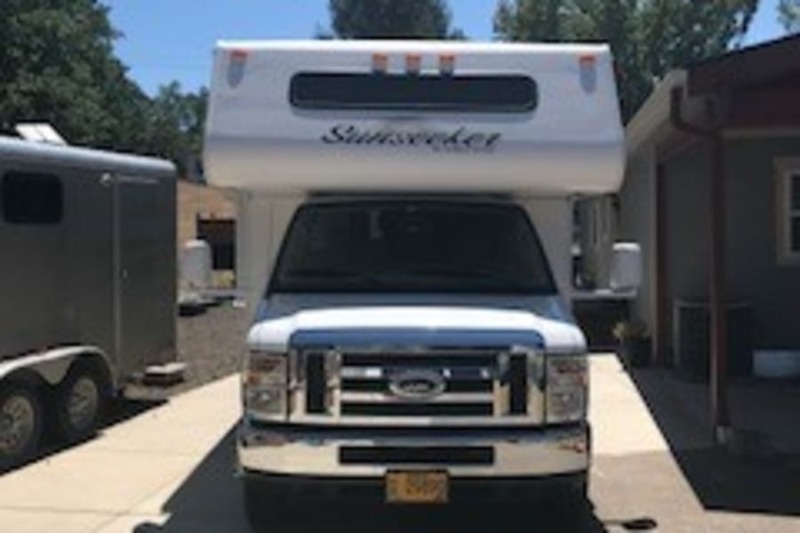 Fully outfitted, sparkling clean.